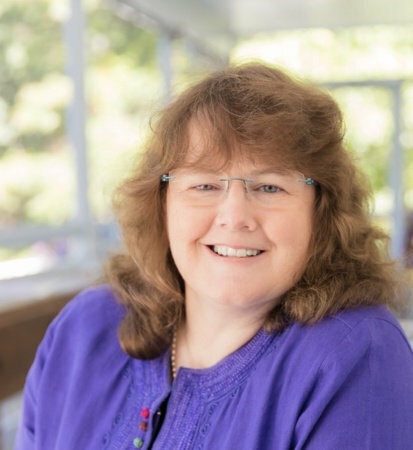 Lynda Mullaly Hunt is the author of New York Times bestseller Fish in a Tree, as well as One for the Murphys, which is on thirty-one state award lists. She's a former teacher, and holds writers retreats for the Society of Children's Book Writers and Illustrators. She lives in Connecticut with her husband, two children, impetuous beagle, and beagle-loathing cat.